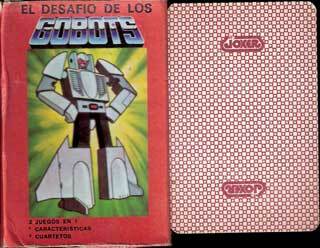 Playing card and games manufacturer JOKER S.A.I.C., Chorroarín 1068, Buenos Aires, c.1977-present. 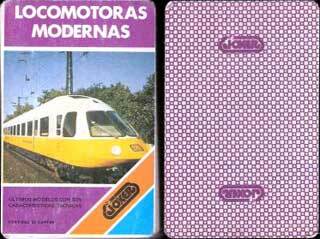 Joker S.A.I.C. 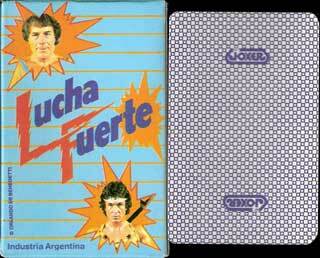 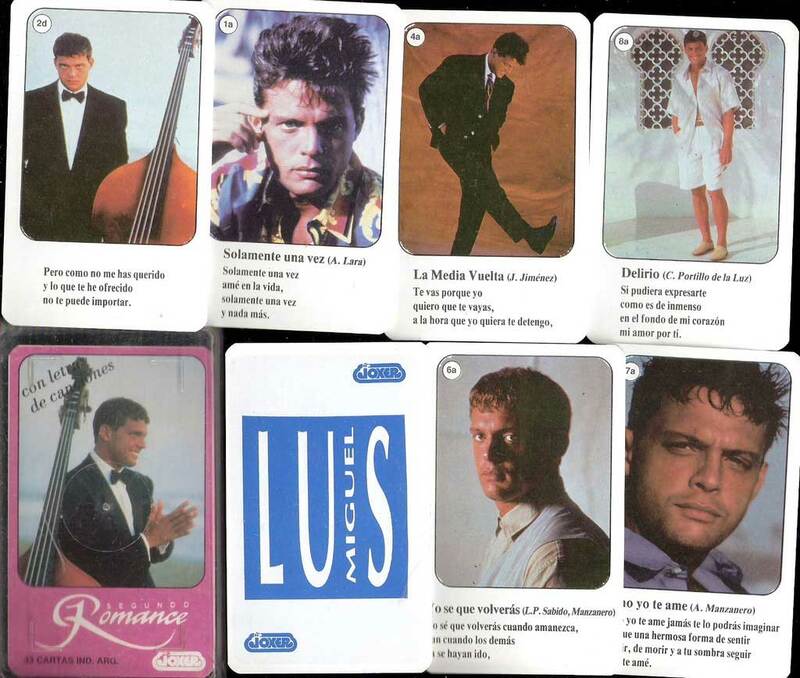 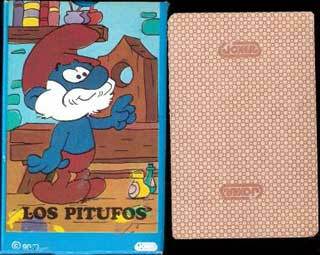 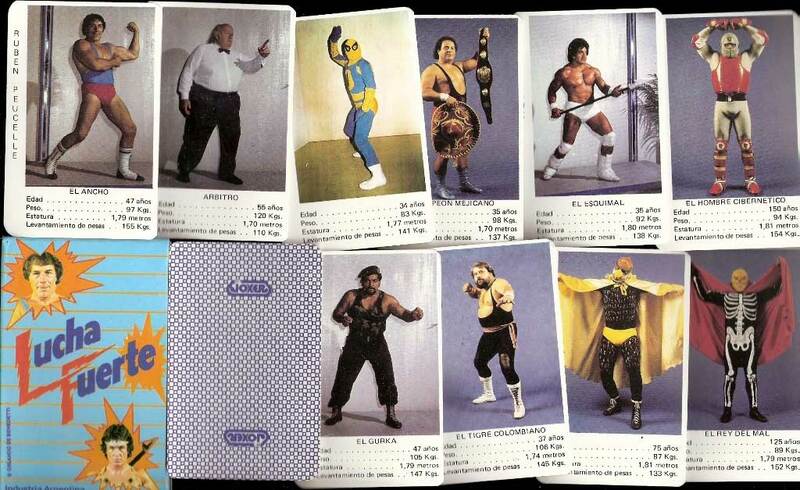 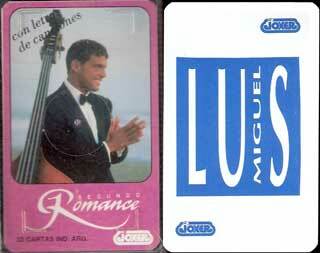 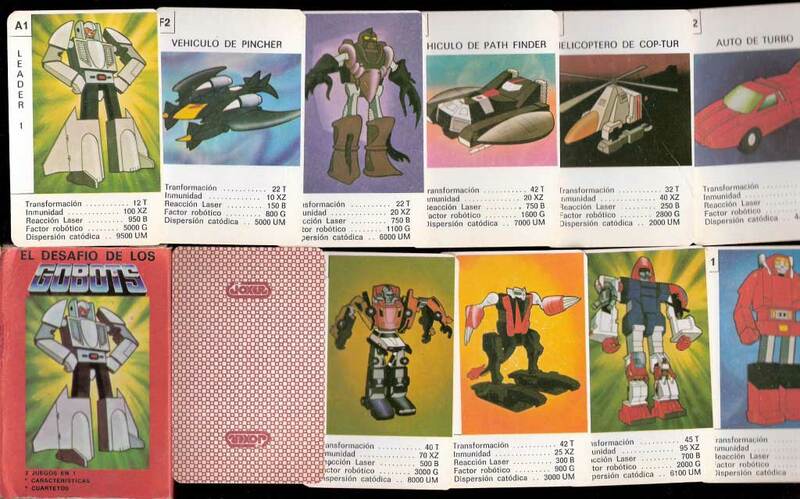 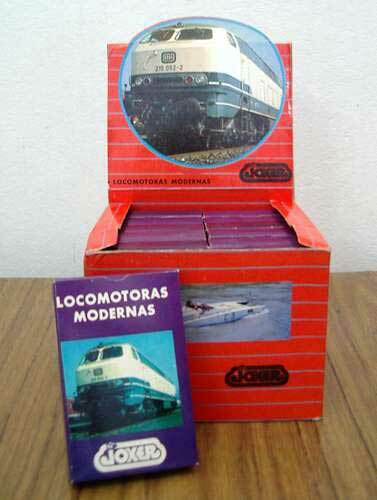 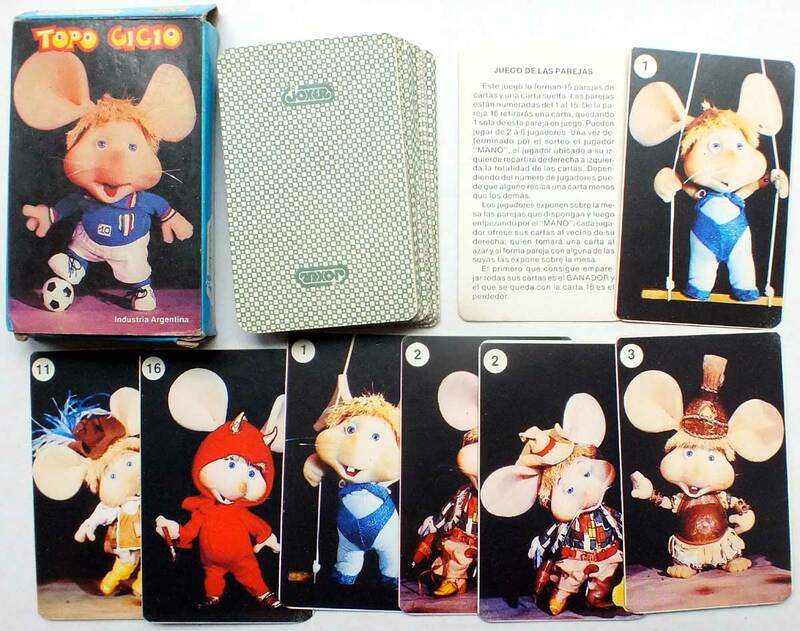 was first established in around 1977 as distributing agents to Cía General Fabril Financiera S.A. Card games soon appeared amongst their range of products and several examples are shown below. 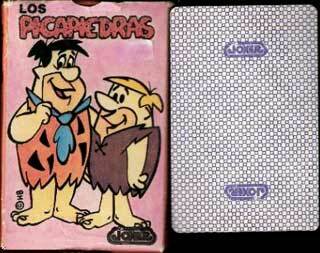 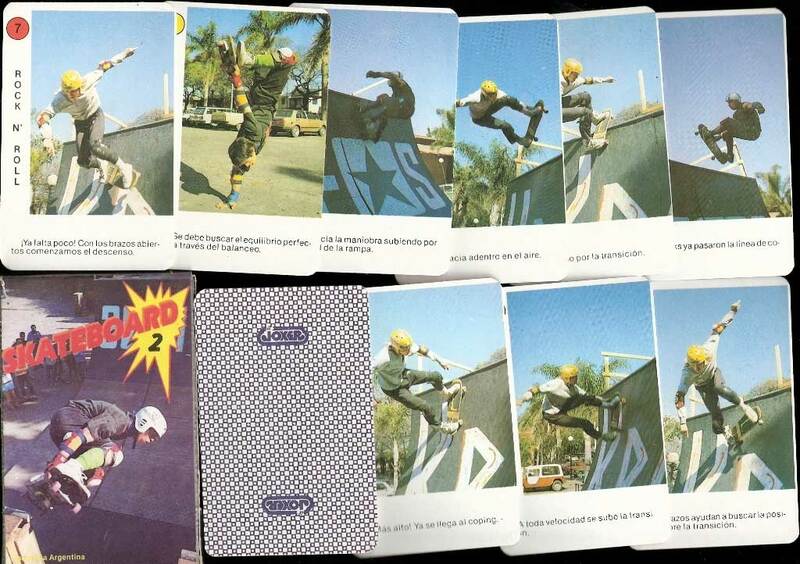 Cromy entered the card games market in competition to Joker S.A. in 1983. 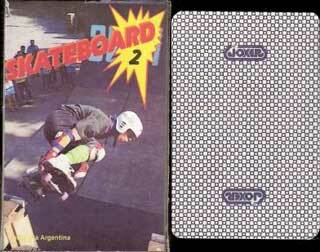 Above: Joker S.A.I.C. 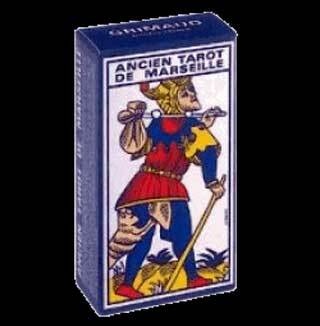 produce a range including children's card games, tarot cards and advertising decks, alongside their standard Spanish-suited and Anglo-American playing cards.